Did you know the Hudson River Maritime Museum accepts boat donations of all shapes and sizes? 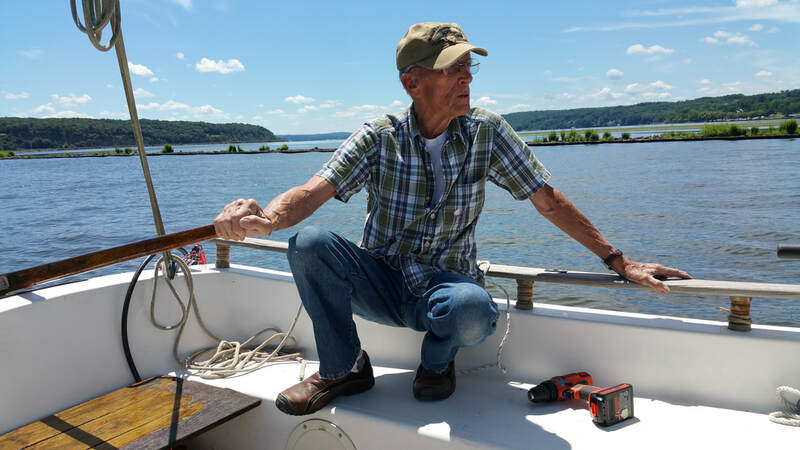 In 2017, the Museum accepted over 26 boat vessels ranging from a 120-year-old rowboat, canoes, and kayaks, to 21-foot gaff-cutter sailboat featured in Wooden Boat Magazine. HRMM’s donation program provides an opportunity for boat owners who want assurance of a meaningful future for their vessel. 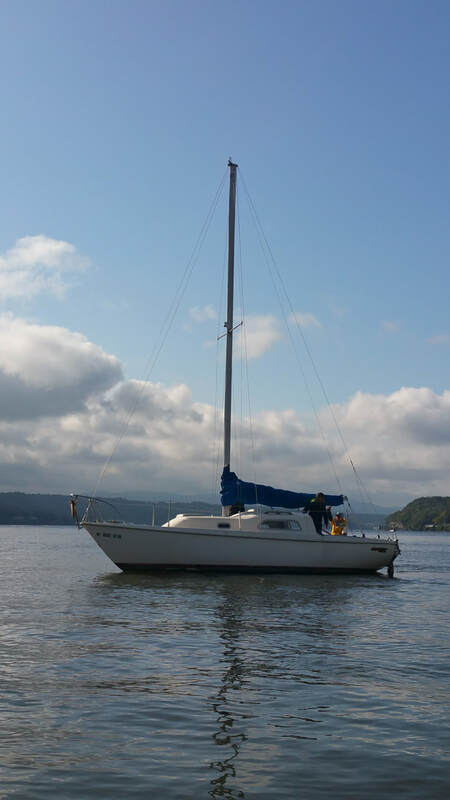 In most cases, the benefits of donating highly outweigh the stressful and time-consuming process of selling a boat on their own. 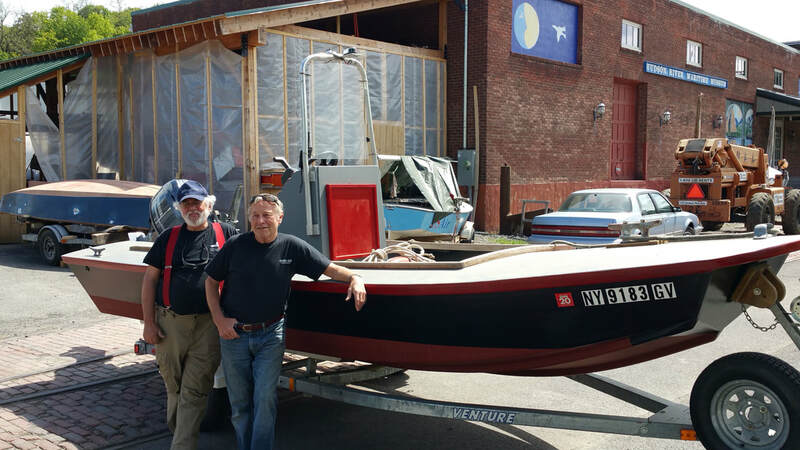 Boat donations are hassle-free, provide new and continued life to beloved vessels, and are tax deductible! The donation process is very simple. It requires a brief inspection visit by a friendly and knowledgeable staff person, a few signatures, and then the museum will pick arrange to pick up! All donations significantly contribute to HRMM’s programs in a number of ways. 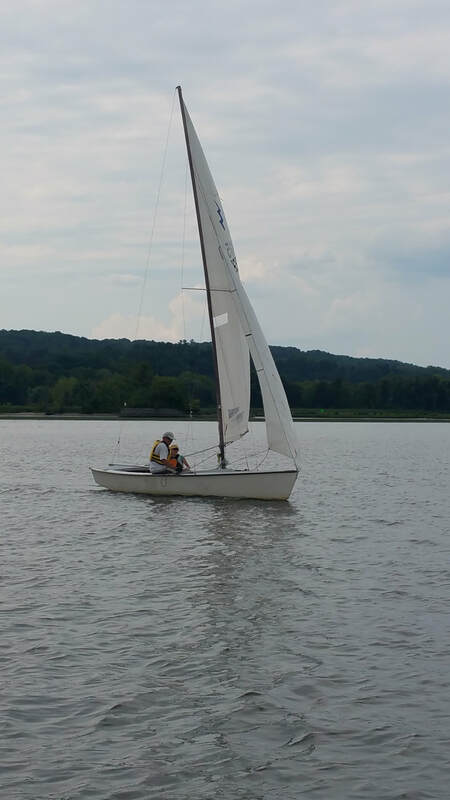 In 2017, HRMM started Riverport Sailing and Rowing School with over a dozen donated sailboats and safety boats. The school provides an invaluable service to youth and adults in the Hudson Valley with top-of-the-line sailing and rowing education on the Hudson River. 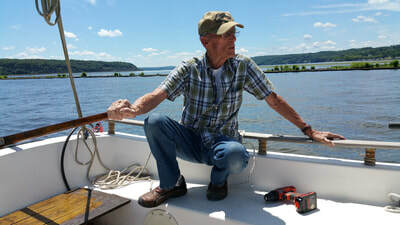 Depending on a vessels make and condition, it may be used by the Riverport Wooden Boat School to teach youth and adult students traditional woodworking skills. 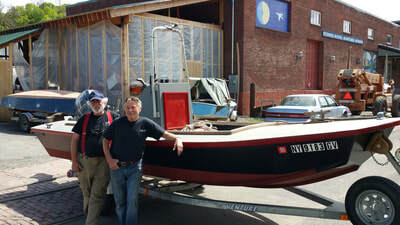 Or, boats will be sold and 100% of the proceeds will go towards funding HRMM’s educational programs. 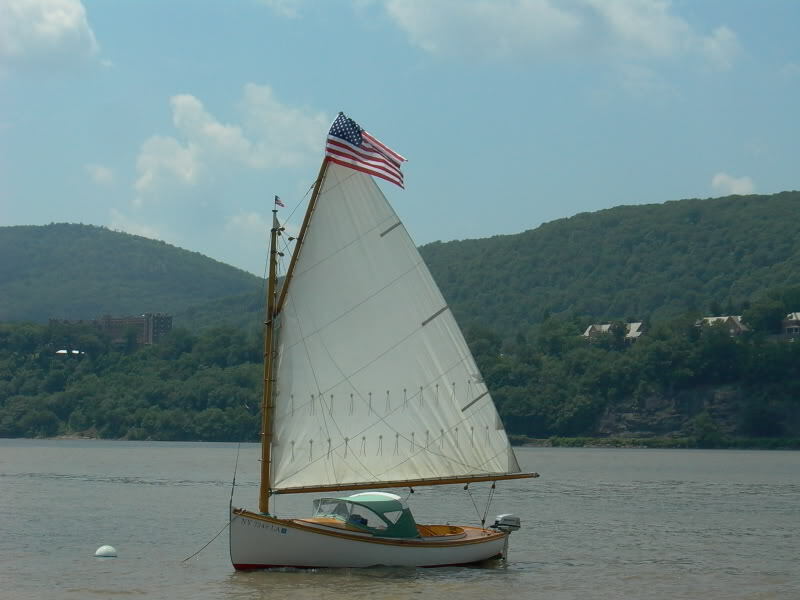 If interested in donating a boat, trailer, sails, tools, motors, and/or anything else maritime themed, please call 845-706-8881, email the boat donation department at boatdonations@hrmm.org, or fill out the "Donation Request Form" below. Please include any helpful information about the vessel you are looking to donate, including vessel length, manufacturer, amenities, problems, etc.